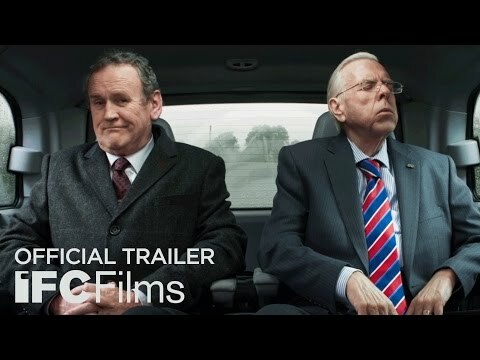 Based on real life events in 2006, The Journey follows a detour filled road trip which just so happened to involve the two men who changed the course of history in Northern Ireland: deeply conservative British loyalist leader Ian Paisley (an almost unrecognisable Timothy Spall) and the former IRA leader committed to Irish unification, Martin McGuinness (Colm Meany). From the opening frame, you will be gripped by the central performances from Meaney and Spall, bringing real humanity to these larger than life figures most of us have only ever seen on the t.v. screen. The relevance of this movie will not be lost on people, and this one movie you should put on your radar right now.